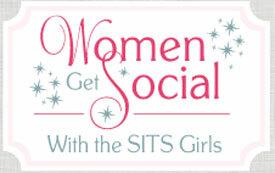 I've been a member of The Sits Girls for quite some time now and I love the way the woman behind SITS bring out the best in other woman entrepreneurs by helping them initially learn about blogging, social networking for bloggers, and how they try to help us succeed in the interwebby world by just supporting one another. 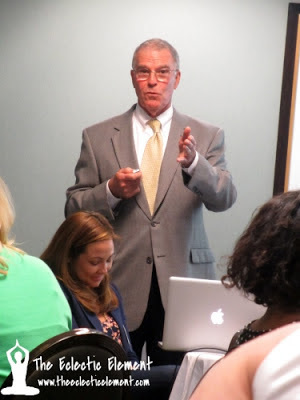 When given the sponsored opportunity to go to a mini bloggy boot camp in Chicago at the beginning of May, I jumped all over it! If you're interested in seeing what kinds of activities SITS brings to its members, you can look at my past Fall Back into Blogging Series. I always love going into downtown Chicago on the train! Even though I live close enough to the city to go in and enjoy it more so than a lot of other people around the country, I rarely am able to make it in for any sort of pleasure trips. When I am able to go however, it always feels like such an exciting adventure! The trip in was long but the anticipation of the day and upcoming event was definitely what made it feel like it dragged. 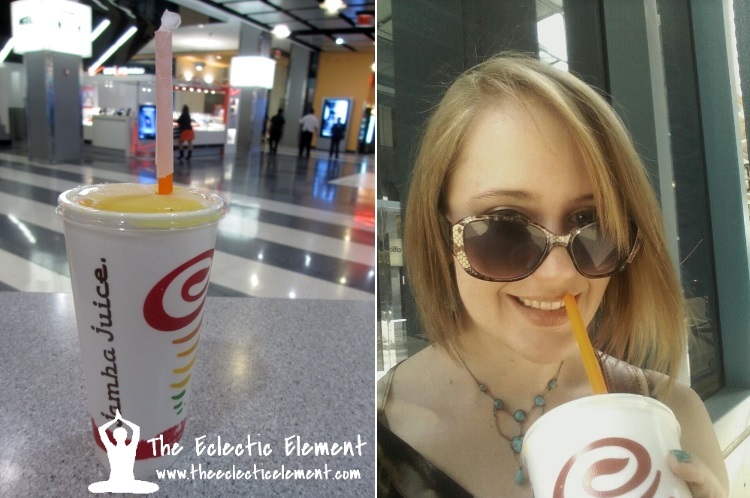 Once we arrived at the downtown station, I was trying not to have an excitement meltdown, especially when I saw my eagerly awaited first destination: Jamba Juice. Once I received my nectar of the universe (yes, that is indeed how I refer to Jamba Juice), I was ready to leisurely explore my surroundings and track down the Hotel Alegro where the event was being held. I had never heard of nor been to Hotel Alegro before this SITS excursion, so I honestly had no idea what to expect. I was good and I printed out Google Map directions before hand, but of course I took them TOO literally and got myself lost from the get go. Good thing I arrived on the train with a few hours to spare before the event started at 5! The hotel itself is located on the outskirts of downtown-downtown Chicago and from the outside of the pure brick building, you would never guess what treasures the inside held. I was in complete awe the moment I walked in the doors and saw the red carpeted grand staircase leading upwards. Since I had quite a few hours to kill, I did a little exploring and fell completely head over heels in love with Hotel Alegro. What I liked most about this place was it wasn't your standard, sterile hotel--everything and everyone worked together to make it a very comfortable, cozy, and intimate atmosphere. Part of the undeniable charm was definitely the mismatched, rich decor. I for one couldn't pin down a certain style in this hotel; it had the modern touches with the whimsical patterns coupled with an old world antique-like feel...and the colors! Oh boy, the vibrant and vivid colors found everywhere you looked. 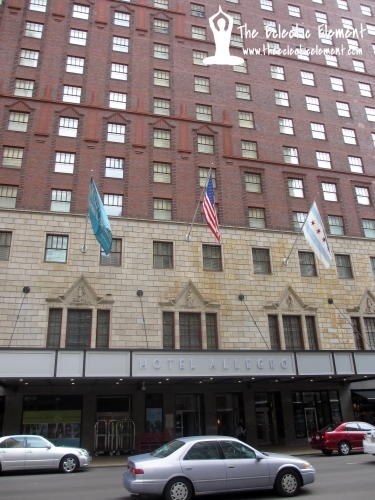 Added to my bucket list shortly after visiting for the day is stay at Hotel Alegro, if only once! Back a month or so before the event when I initially signed up, I guess I was a little confused as to what this particular SITS event actually was. When they mentioned Invisalign braces and a sponsored opportunity, I automatically assumed that was what the event would focus around and was primarily about. I had NO idea that it was a mini SITS bloggy boot camp and boy was I shocked and super surprised when I finally put two and two together! Never have I ever thought I'd be able to make it to one of Tiffany and Fran's bloggy bootcamps but here I was, right smack in the middle of one and I had no clue until that very moment. 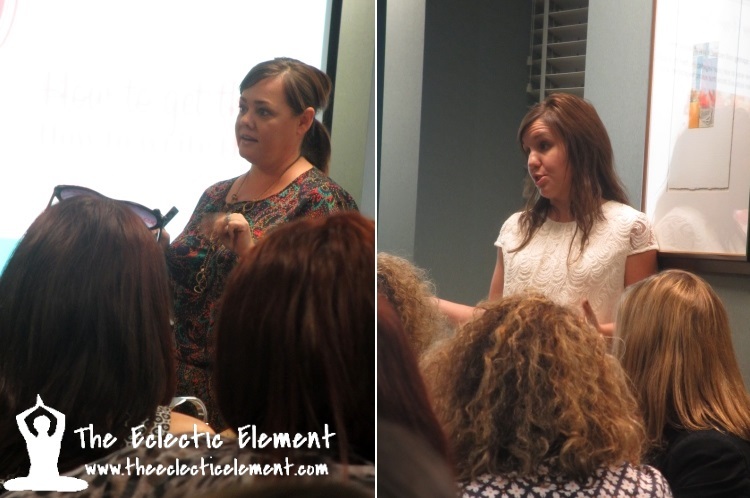 I learned so much from these incredible (and absolutely hilarious) ladies about blogging, SEO, entrepreneurship, social media influence and so much more in the mere 3 hours I was there! Some of it was a refresher on a few things I've picked up in the 4 years I've been blogging, but a lot of it expanded on the basics and got into WHY bloggers need to do certain things and HOW it effects them in the blogging world, among PR and businesses, etc. This event couldn't have been possible if not for the wonderful people of Invisalign who sponsored the whole thing from the hotel space right down to the appetizers and cocktails served, so of course the bloggers that attended got to learn all about the Invisalign braces, the benefits of those versus traditional metal braces, and we also had a Q&A courtesy of a panel of real kids and parents who have experienced both Invisalign and traditional braces. Shout out to these kids who were pretty brave talking about their oral hygiene in front of a bunch of social media crazed bloggers! Normally when I'm invited to an event in advance, I decline due to health fears but I'm super happy that I took that leap of faith and signed up! This SITS mini bloggy boot camp was WELL worth going into the Windy City for-I learned a ton of new information, met some awesome bloggers, saw some old friends, and have gotten some wonderful opportunities out of the trip! It renewed my passions for blogging and the interwebby world and now I have so many new and exciting ideas. A big thank you to Tiffany and Fran of The SITS Girls and Invisalign for putting together this incredible event and opportunity for everyone who attended! Disclaimer:: This event was completely sponsored by Invisalign so I was able to attend for free. All opinions expressed above are 100% mine and mine alone unless otherwise stated. Glad you were able to go and had so much fun! How exciting! I'm so glad you were able to go, and had some fun & I'm gonna have to try some of that Jungle Juice when I go downtown in July for BlogHer. You're still going too, right? So, are you going to share all your new knowledge with us??? hehehe Great pics. Isn't it funny how the inside of a building can look well like a warehouse & the inside be so very elegant! :) Thanks for sharing! Thanks for stopping by too! What a terrific trip! 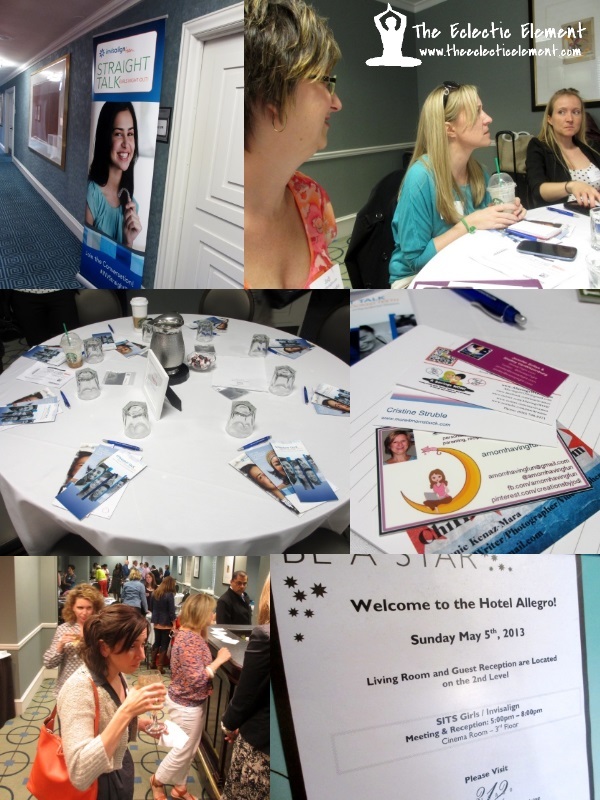 The bloggy bootcamp sounds so helpful. How wonderful that you got to go on the trip! Sounds like it was a great experience. 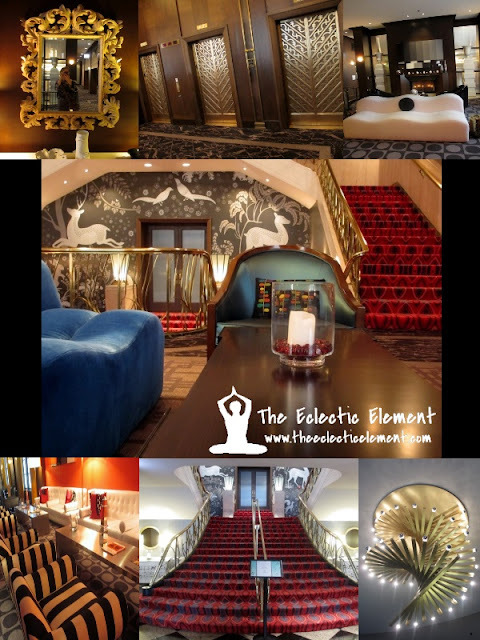 I like the style design of the hotel in the pictures you posted.